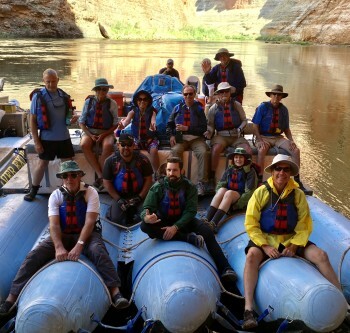 Where do I begin about this Colorado River trip... by day 3 our group was family! The Western River guides did a great job in making it so memorable! The knowledge they had of the Grand Canyon was incredible! Who knew we could have such great food inside the canyon. I believe that the guides really made this experience one to never forget! Running the rapids in the Grand Canyon was one of the best things I have done. Yes it was windy for a little bit of the trip but overall the trip was fantastic. I would definitely do this trip again in the future!